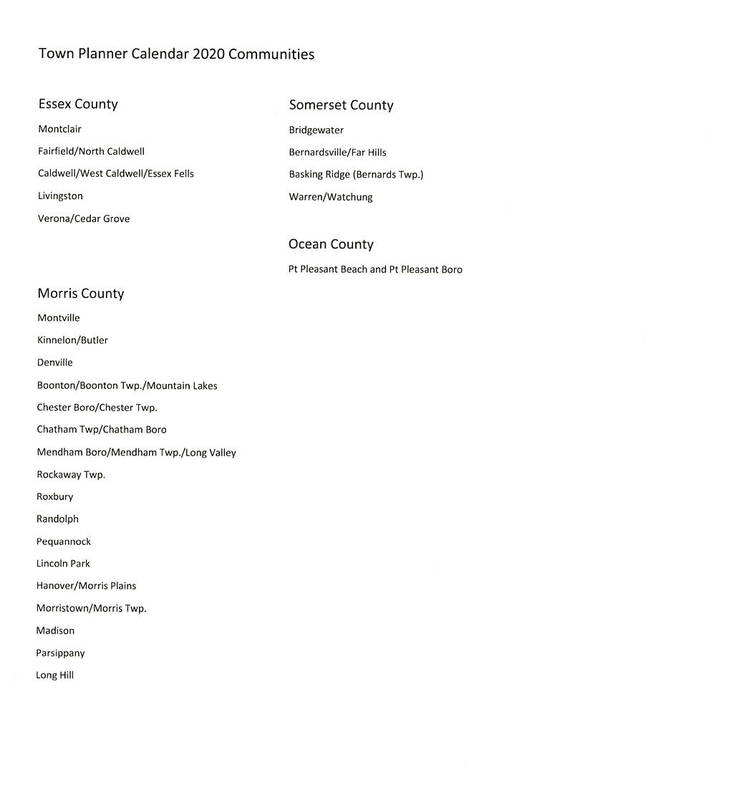 EXHIBITION PROSPECTUSES - Exhibitions are for NJ Art Association Members in good standing. MEMBERSHIP FORM Click here to join our organization ! You can then open your prospectus file and fill it out on your computer or print it and then fill it out. Then carefully follow the entry requirements which will include to whom all the materials should be sent.